UPSKILL STUDY PROGRAMS AT THE UDAYANA UNIVERSITY | Marine Life Society of South Australia Inc. 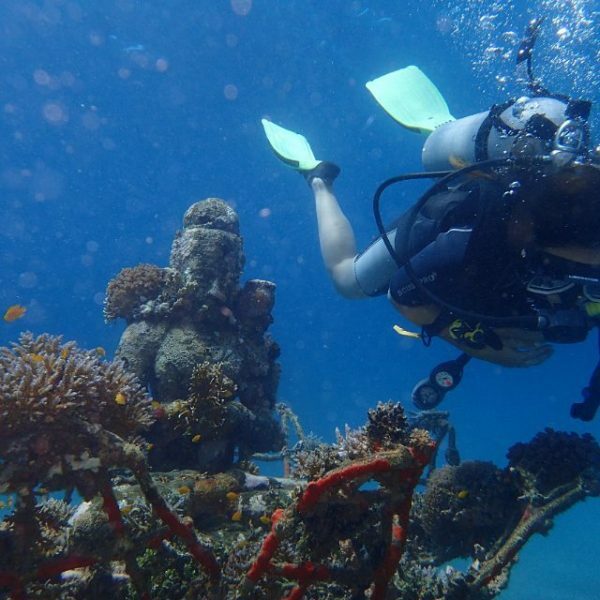 The Marine Life Society of South Australia is promoting a semester abroad program at the Udayana University in Bali, Indonesia to South Australian students. 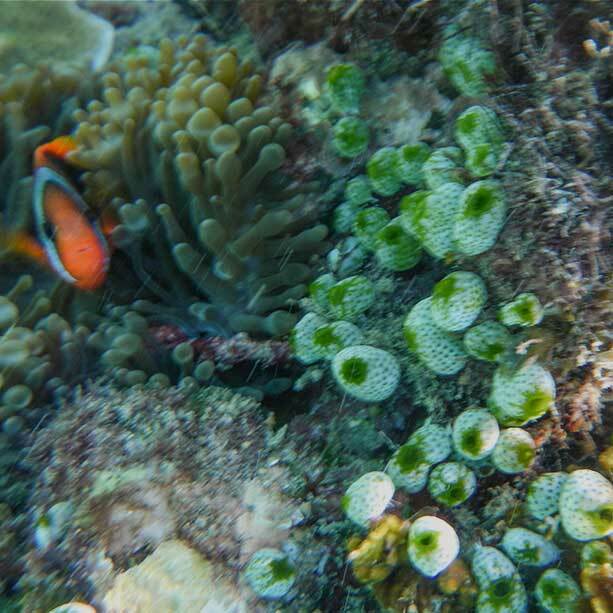 The Udayana University in Bali, Indonesia will be conducting a 16-week international study program in the field of Tropical Biology and Marine Conservation. This program aims at raising environmental awareness and motivating and recruiting future conservationists. The program costs €2950. A free new 4-week intensive Coral Reef Restoration summer course in the field of Reef Ecology and Mangrove Ecology is being held in 2018. The semester program “Tropical Biology and Marine Conservation” was developed together with the Faculty of Biology and Marine Science of the University of Udayana in Bali. The courses are held in English, partly by local professors and by national and international guest lecturers. International students are offered a practical semester in Bali, in which gained knowledge is being put into practice in numerous excursions and field studies. The Udayana University works together with locally committed companies and community organizations in the field of tropical biology, marine and environmental protection as well as renewable and alternative energies. These institutions are very interested in inviting international students from other countries for excursions and minor research. A brief overview of the study contents can be found at www.upskill.study . “The upskill study abroad program is on a mission to build a community of well-rounded, creative marine science and biology students and scientist. We give students a deep knowledge of marine science & oceanography and all the skills they need to build a lasting, prosperous research career. Arrival package/bag incl. SIM-card, Infos, etc..
Visit http://upskill.study/tuition-fee-study-bali/ and http://upskill.study/grading-system/ for more details. A new 4 weeks intensive summer course in the field of Reef Ecology and Mangrove Ecology is being held in 2018 (Coral Reef Restoration Summer Course). The course fee for 4 weeks is 2490 EURO (app. AUD3790). See http://upskill.study/coral-reef-restoration-summer-course-bali/ and http://upskill.study/mangrove-ecology-summer-course-bali/. Email MLSSA at info@mlssa.org.au to find out more about the program.